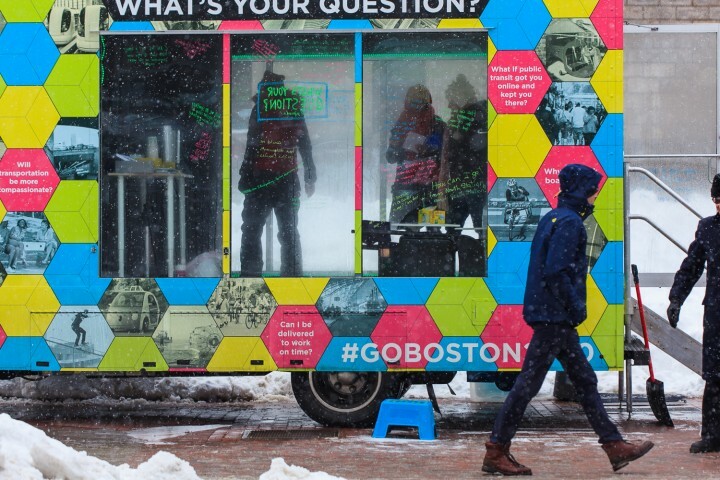 The most unique feature of the Go Boston 2030 Question Campaign is happening: a glass truck is collecting questions in Boston’s neighborhoods, making two stops a day through Feb. 7. 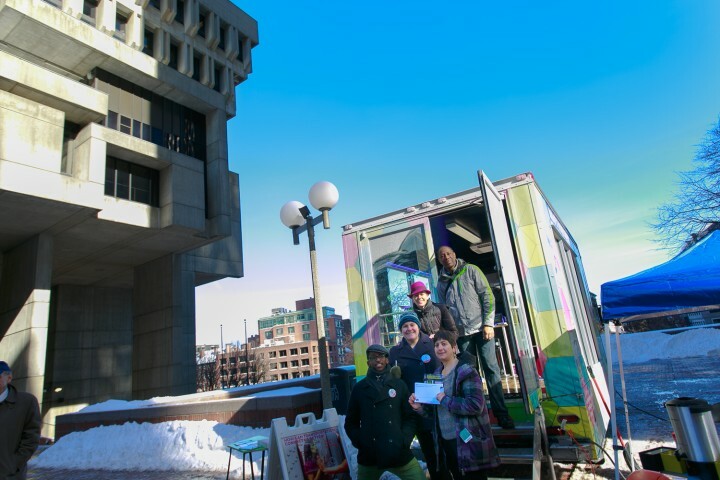 To find the truck in your neighborhood, visit GoBoston2030.org. The Mayor’s office announced the What’s Your Question truck and it debuted at City Hall Plaza. The Go Boston 2030 initiative takes a unique approach to community engagement through the Question Campaign that combines cutting edge technology with grassroots, in-person interaction to gather input from as many residents, commuters, and visitors possible on what their needs and hopes are for transportation. 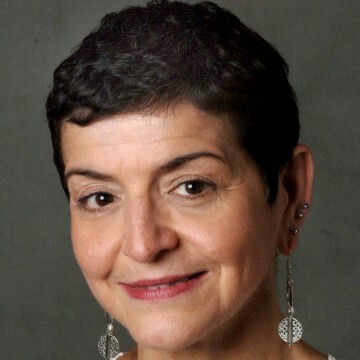 The campaign was built on the premise that asking questions can inspire vision, make concerns visible, and lead to great ideas. Visit the website to engage with questions and see what others asked by zip code. 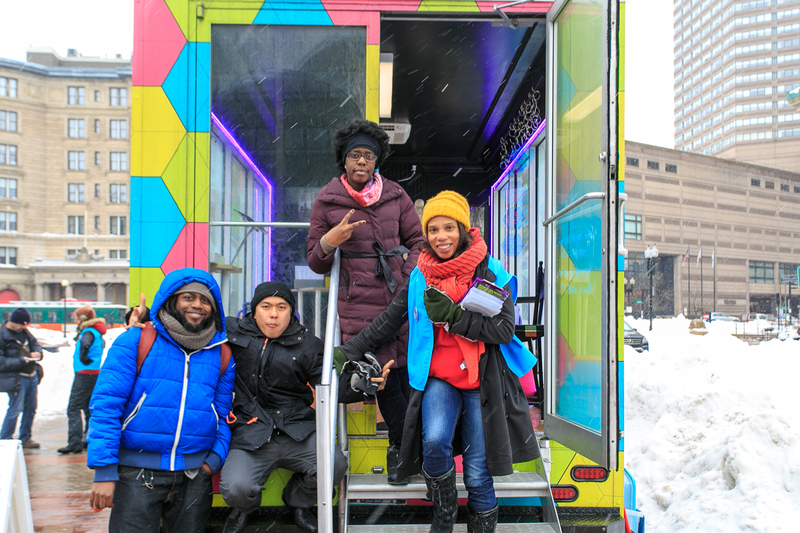 A local artist, Kate Balug and development shop, the Design Studio for Social Intervention (DS4SI) designed the truck to be eye catching, engaging and interactive on the inside and out. 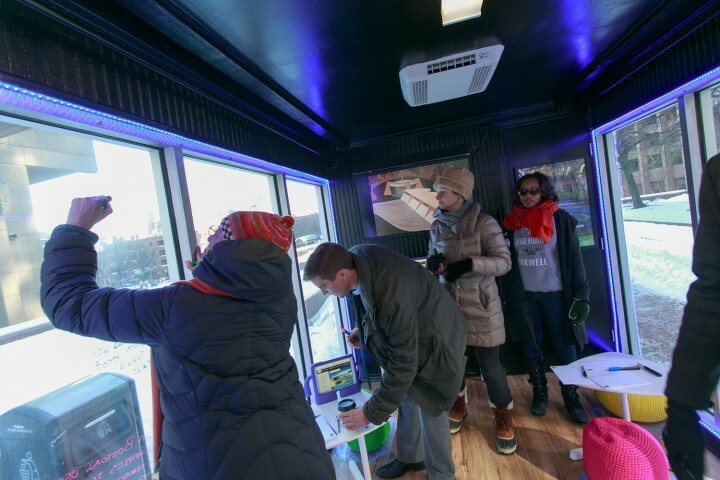 The truck provides the public various ways to donate questions, including tablets and windows themselves, which serve as writing surfaces. And of course, hot “mobili-tea” and cocoa will be served! 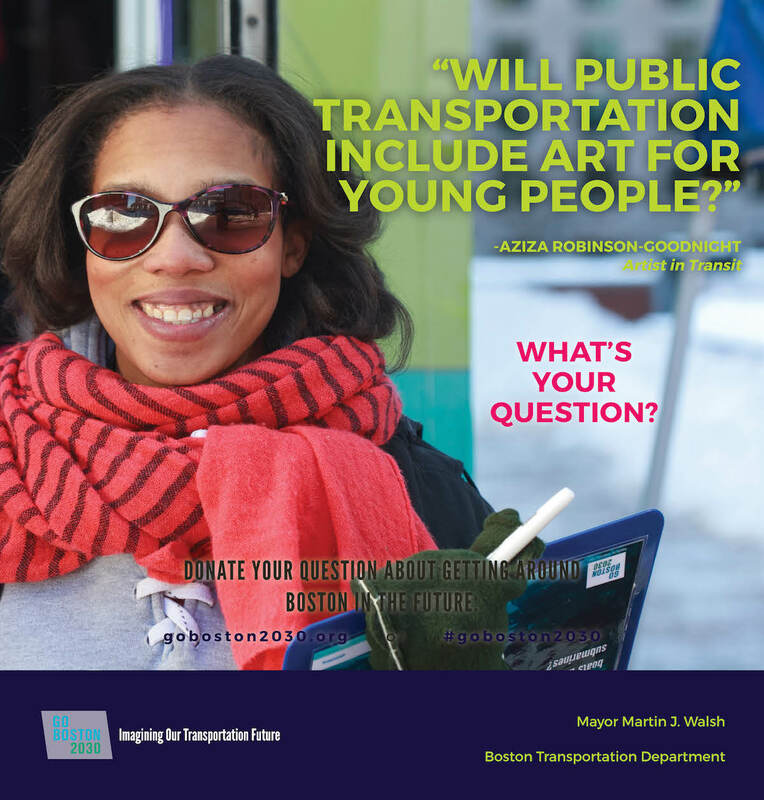 We are thrilled to engage the wisdom, experience and aspirations of Boston’s public on the future of mobility as we deepen our work in Big Democracy. IISC staff collect questions at City Hall Plaza. Love to see everyone happy. Every body passing there moment with happy and enjoyable. I like this.